Yesterday's mail held two postcards from England, each offering encouraging words. 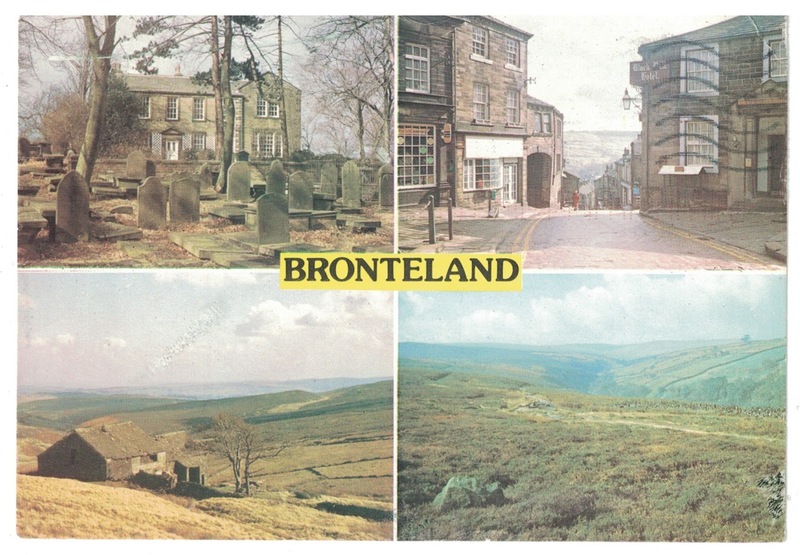 Anna sent me a Bronteland postcard which is very fitting as she is the one who first introduced me to the literary greats named Charlotte, Emily, and Anne. Naturally, I had known of them for some time but had never read them until Anna sent me a lovely little leather-bound edition of Jane Eyre. 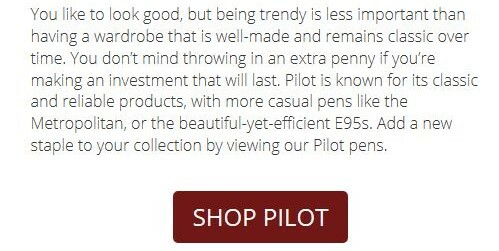 She had found it in a charity shop and I suspected at once that English charity shops are far superior to their American cousins. I have never had such a prized find in our local thrift store though I did recently find a Queen Anne tea cup made in England (I always check for that especially). This is the sort of place I frequently visit in books. Most of my travel consists of reading, you know. The next postcard came from Stefan whom I first had the pleasure of meeting yesterday. His encouraging note came on an Impressions of the New Forest post card. An internet search led me to The New Forest website where I explored the forest for a bit. Aside from books much of my travel is through the computer screen which sometimes feels like Alice's looking glass. You never know what will happen once you go through; it's a strange world out there. 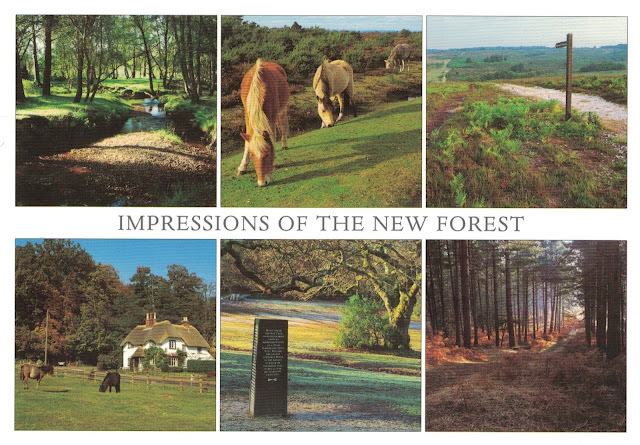 The New Forest, though, looks to be the sort of place I would like to make a real world destination of. There are many things to do but of special interest to me are the recommended walks and the 18th century village of Buckler's Hard. And let's not forget the missive from Kathleen. The last postcard I had received was from this gracious friend in Australia promising a "fat letter" to follow soon. The said letter arrived and in Kathleen's chatty style I was pleasantly transported Down Under where they are having winter. With temperatures of 100° F it is hard to imagine any place being cold but so it is in Queensland. I love how mail has the power to connect me to other people and transport me to other places. What a good mail day!